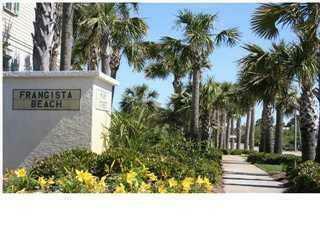 Great lot located in The Historic Community of Frangista Beach! This highly desired community was founded by a Greek immigrant in the 1950's!! 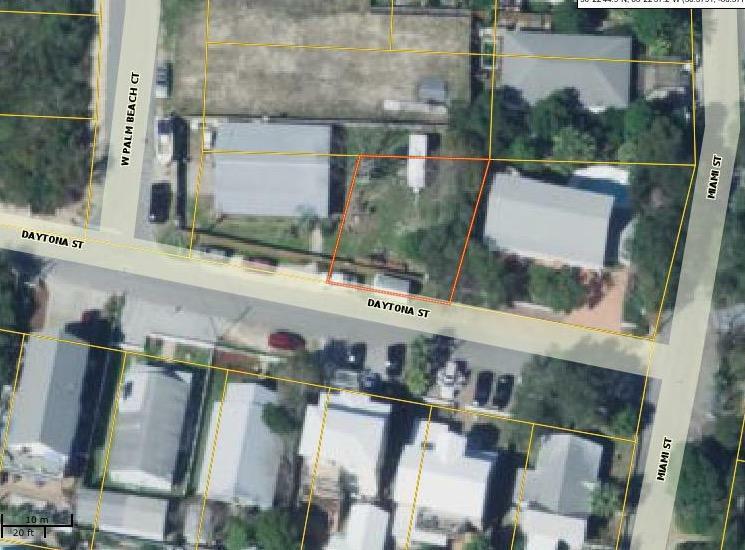 Just 3 blocks from your DEEDED BEACH ACCESS with gate, nice walkover & a a shower!!! Make sure you see the Greek Chapel on Daytona St. just 3 lots down. The lot is surrounded by beautiful upscale homes. Can go up to 3 levels! 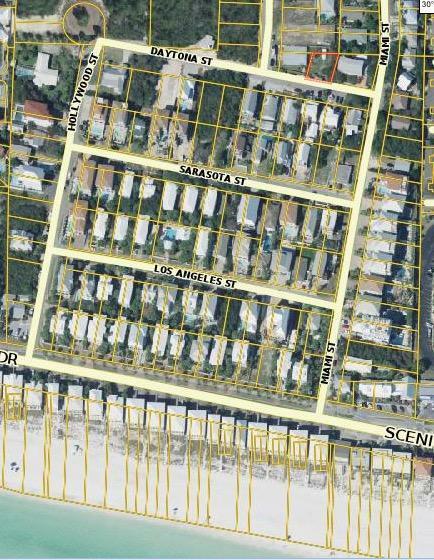 Great lot to build your beach get-away or keep it & watch your money grow. 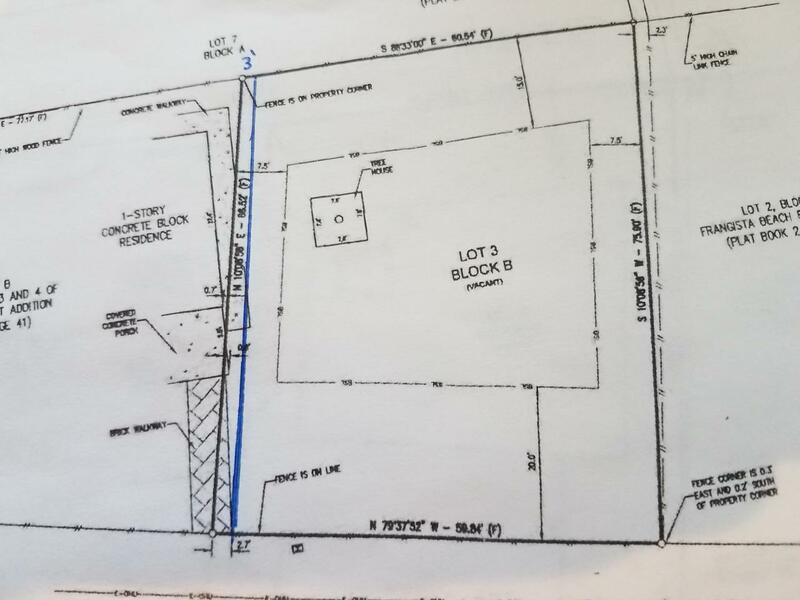 NO BUILD OUT, NO ARB, NO ASSOCIATION or fees!! Just a golf cart ride to the best beach bar/restaurants in town & nearby Live Music! Miramar Beach is a true small-town beach community where the locals are close nit & welcome visitors. Survey Available. No Flood Insurance Required X Flood Zone. Setbacks 20 front, 5 sides, 15 rear. The Beach Life is Here!